CakePHP is a free and open-source platform, which facilitates the developers to build highly affordable web-applications using the MVC framework. This is a robust and efficient platform for the developers to create exciting PHP web applications. Here I would like to discuss the aspects responsible for popularizing CakePHP among developers. 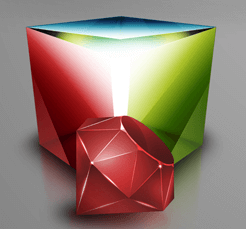 Developers are constantly looking for ways to make development process easier and hassle-free. Hence we can use code generation and scaffolding features built-in in CakePHP to rapidly build prototypes. CakePHP facilitates this opportunity which adds to its popularity. 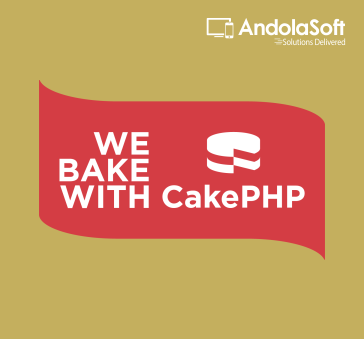 With CakePHP, the application development is not burdened with writing complex codes for the application hence saves a lot of development time. The code lines are also simplified and reduced to facilitate the developers with productive development process. CakePHP is used for web app development is because the configuration is flexible and versatile. It can automatically cater itself based on the requirements of the developers and the changes made by them. Hence, it doesn’t require any elaborate configuration settings for project development. Most features and settings are auto detected in the system and require only the settings for database connections. It’s a feature rich light weight PHP framework comes with lot of features like code generation, translations, database access, caching, validation, authentication etc. CakePHP development uses the model-view-control architecture which helps in distinguishing the business logic from data and design. It does a clear discrimination among the presentation layer, the business logic and database. It enables the developers to work independently on separate aspects of development at the same time. It enables the developers to develop faster and make optimum use of the resources. 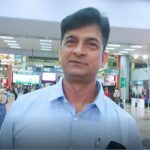 The security of the application must be top notch such that they make the website full proof from any security breaches and is safe from the hands of hackers. CakePHP comes with built-in tools for input validation, CSRF protection, Form tampering protection, SQL injection prevention, and XSS prevention, helping you keep your application safe & secure. CakePHP Development has become the foremost option for web developers as well as the Businesses to build exciting and unique applications. No wonder it is one of the most preferred MVC framework. Planning something on CakePHP? 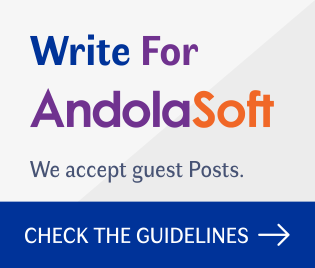 Get in touch with Andolasoft’s Experts to discuss your idea.